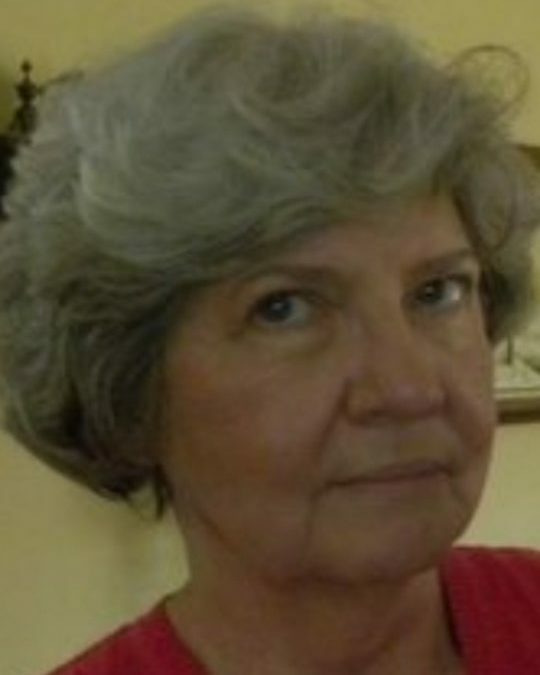 Shelia J. Quillen, age 76, of Somerset, passed from this life on Friday, January 19, 2019 at the Hospice of Lake Cumberland, Jean Waddle Care Center after an extended illness. She was born in Jenkins, Kentucky on June 27, 1941, daughter of the late Cletis Howell and Bernice Barker Howell. Shelia was a hard working, generous and kind hearted woman. She was Retired from the profession of Banking after several years of dedicated service with First and Farmers Bank of Somerset and McCreary National Bank. She was of the Baptist Faith and a member of Immanuel Baptist Church. She enjoyed taking care of her grandchildren, spending time with her family and watching and caring for her precious wildlife pets including, hummingbirds and deer that would come and eat from her hands. Shelia also enjoyed listening to her favorite Radio Talk Shows. She will be sadly missed by her beloved family and friends. She leaves behind to cherish her precious memories her Sons; Rick Quillen and his Fiancé (Glenda Elder) of Bronston, Scott (Debbie) Quillen and Jim (Jennifer) Quillen all of Somerset. Brothers; David (Shirley) Howell of Somerset, and John (Nita) Howell of Miamisburg, Ohio, a Sister; Peggy Polly of Pound, Virginia, Her Grandchildren: Dustin, David, Danielle, Lindsey, Ashley, J. T. And Kindley, Great-Grandchildren; Leah, Katie, Kristen, Harper, Jaxson and Colton and the Father of her Children; George Quillen of Somerset as well as a host of other relatives and friends. Pallbearers will be Dustin Quillen, David Quillen, J. T. Quillen, Ray Shell, Donald Beckley and David Roy. So sorry to hear about Shelia. I enjoyed bowling with her many years ago. Many prayers for your family. So sorry to hear about Shelia. We met Shelia when we came to Somerset to visit our Uncle Clyde. She was so nice and very hospitable. She drove us around the lake and showed us many local sites. Her love for the local wildlife was amazing. Your family is in our thoughts and prayers. So sorry to lose our sweet classmate and friend. Prayers for the family.